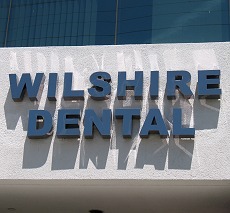 Wilshire Dental is located in Santa Monica, CA. To view photos of the office click the link below. If you have any questions, concerns, or would like to schedule an appointment, please contact us today. We look forward to providing you with the personal care you deserve.